I’ll start off by saying that Naaz on Pulteney is the best Persian restaurant in Adelaide! 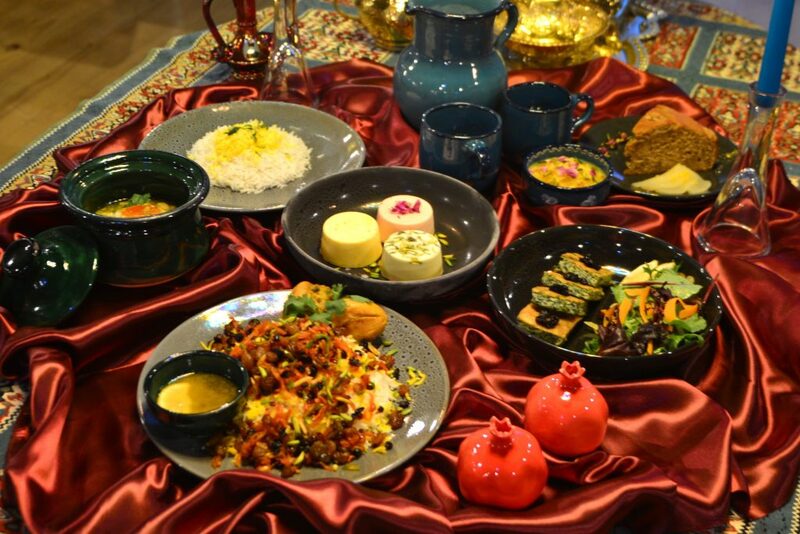 If you haven’t tried Persian food before then make hidden gem on Pulteney Street your first stop! They provide authentic, home-style cooking that gives you that made-with-love feeling like grandma’s cooking would make you feel. With an influx of overseas migrants in Adelaide, more and more world cultural restaurants are opening, and with that comes great food for the Adelaide locals, and we are very lucky for that! Modern yet traditional décor, great lighting and perfect background music provide great atmosphere to take your partner on a date or meet up with your friends for a feast.Their service is phenomenal, with traditional dress and prompt wait times. If you’re not sure what to order then ask one of the waitresses for a recommendation and I promise you will definitely be satisfied. I would describe Persian food as light yet filling and truly delicious! With a range of meat and rice dishes, casseroles, desserts and vegetarian options too, there’s something for everyone.As an entrée, I had the ‘Zeytoon Parvadeh’, which is marinated olives with walnuts, pomegranate paste and a touch of garlic, along with flat bread. For my main I had the ‘Baghali Polo Ba Mahiche’, which is slow cooked lamb shank cooked with broad beans, dill, aged rice and Persian saffron. And for dessert I had the ‘Bastani’, which is the Persian take on ice cream. 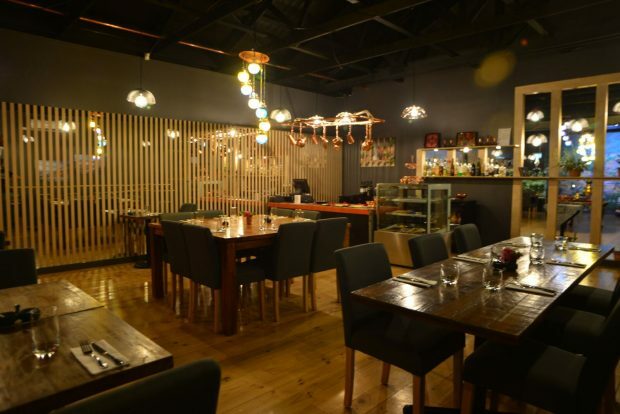 Try something new and come to Naaz on Pulteney for your next foodie adventure! Open Monday-Saturday and available for hire for functions and events also.